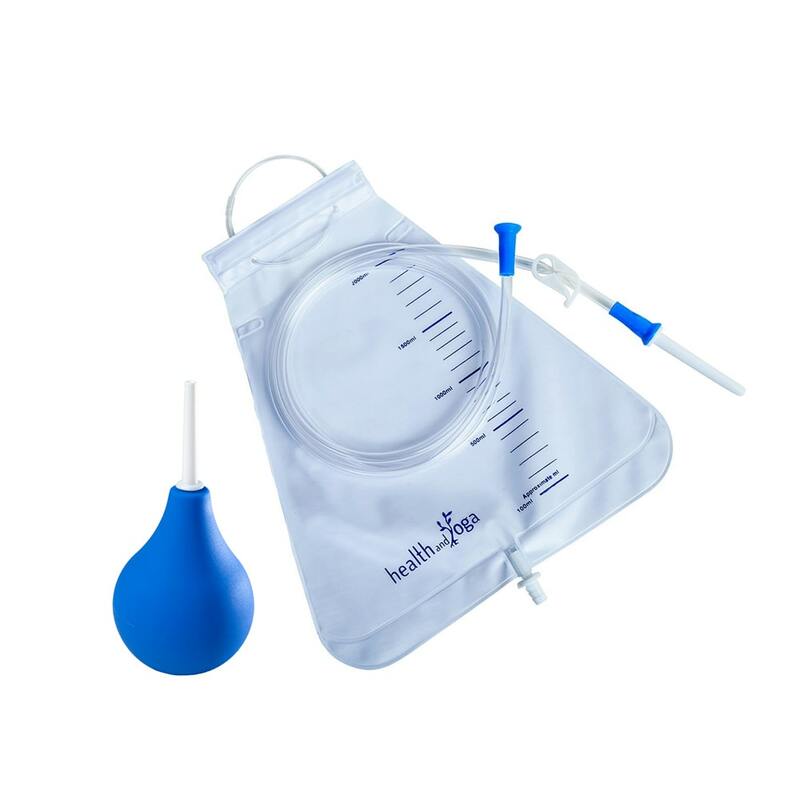 Buy Enema Bulb + Starter Kit @ 15.35$ as low as @ 9.21$ | Detox and Fasting '); $(".urlwrite", table).html('' + customer.find("title").text() + ''); $(".reviewcount", table).html(customer.find("reviewcount").text()); $(".rating", table).html(' '); $(".userrating", table).html('UserRating'); $(".btnofprod", table).html('Go To Product'); $("#dvCustomers").append(table).append("
Beginner Enema Bag kit comes with complete tubings, nozzle and transparent level marked bag. 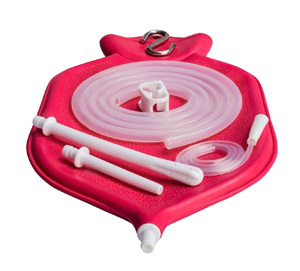 This initiation kit is most suitable for those wanting to graduate and experiment with fuller, deeper enemas without having to buy expensive kits. 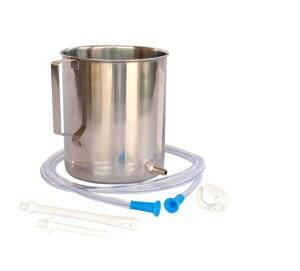 Recommended to start with Enema Bulb and then experience fuller enemas through the economical enema bag. This is a flexible option that is short and quick. 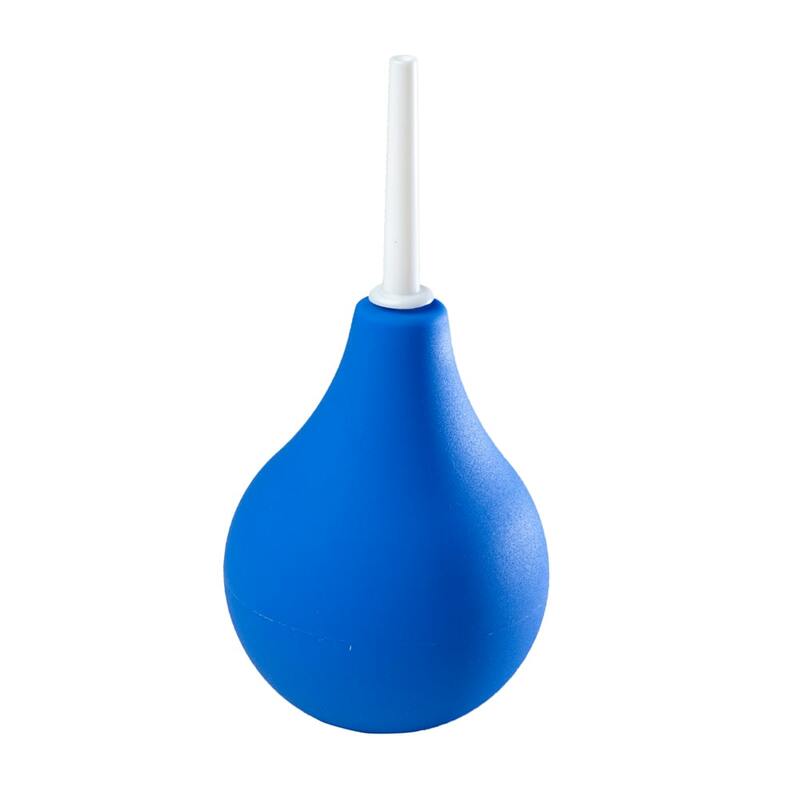 The enema bulb provided is smooth and high in quality. 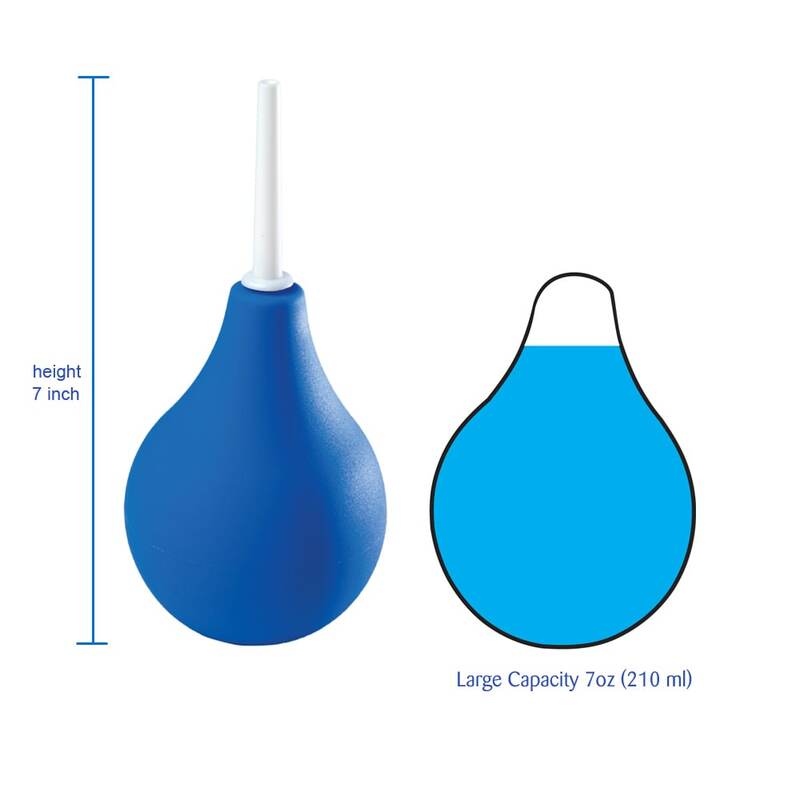 The bulb is approximately 7.7 oz., 220 ml that comes with a compact foldable enema starter bag having a capacity of holding 2 quarts of liquid that can help you learn and experience deep satisfactory enema cleaning. 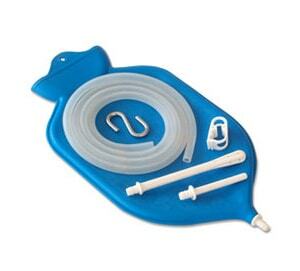 The Beginner Enema Bag kit comes with complete tubing, nozzle and transparent level marked bag. 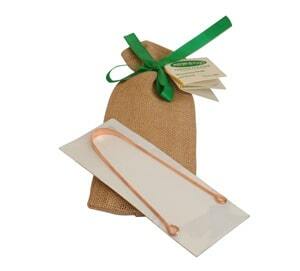 Both the items in this Enema Initiation Kit are travel friendly and will slip easily into your handbags. 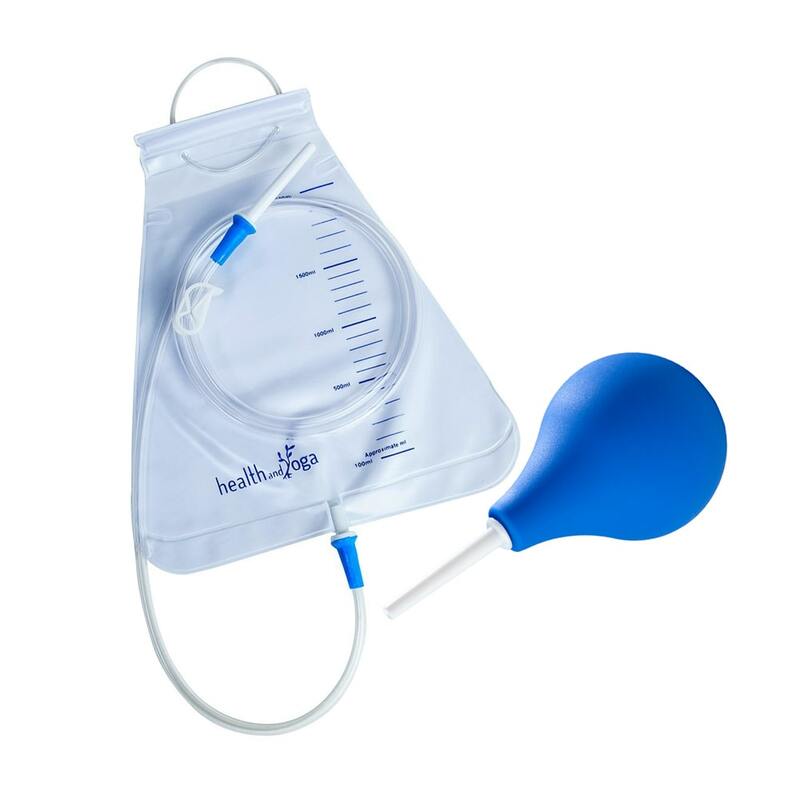 As you gain benefits from the Fuller Enemas, move to our robust Health And Yoga Enema Bag kits or Stainless Steel Enema Tub Kits also available on Amazon. Good option to overcome the drawbacks of Squirt Enema Bulbs – less liquid and insufficient cleanse.